Want to add a proven year round revenue generator to your Haunted House? Apocalypse Global has a proven track record of year round revenue generation. We provide the best weapons system in the industry along with a state of the art, patented scoring system! 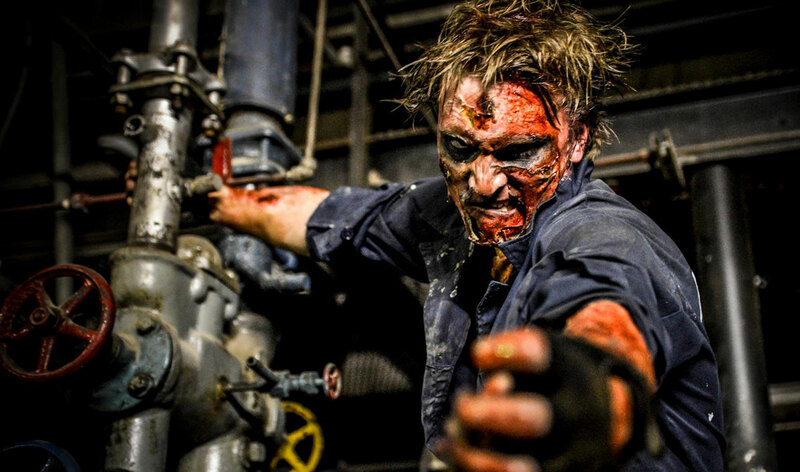 This is not a video game, it’s a real-life interactive walk through where teams of four will use our advanced laser weapons to fight off zombie hordes. 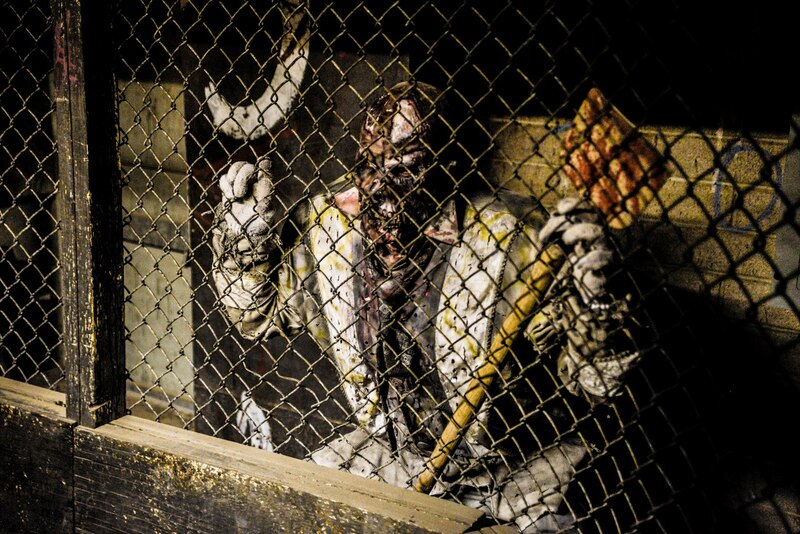 This unique zombie shooting experience can be customized to fit any Haunt, or any place you may have, indoor or out!. 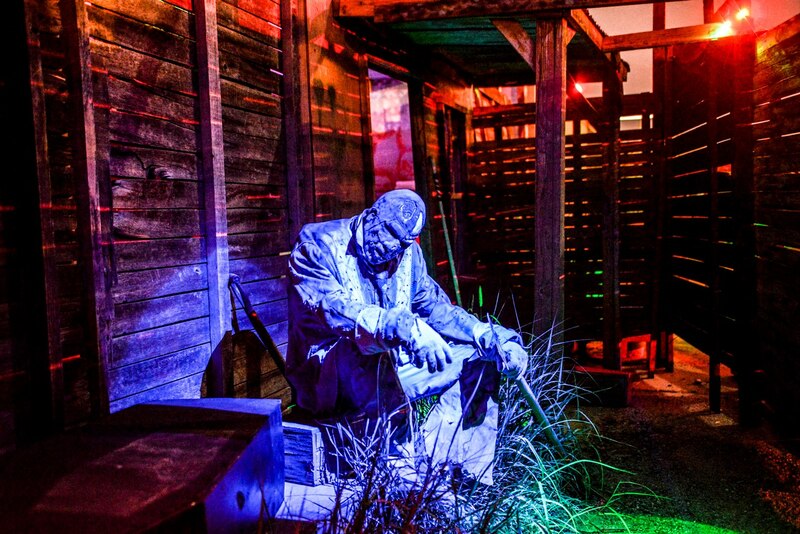 You can run this event in your venue daily, weekly, monthly, quarterly, and even some that only run during the haunted house season used as an upgrade to the existing haunt. Apocalypse offers a list of à la carte services, training, and equipment that we can help you choose from to customize a system to fit your needs. Apocalypse offers a list of a la carte services, training, and equipment that we can help you choose from to customize a system to fit your needs. Learn more. We will bring everything to you! See how well this event does in your market. If there is not a licensed Apocalypse Venue near you- fear not. 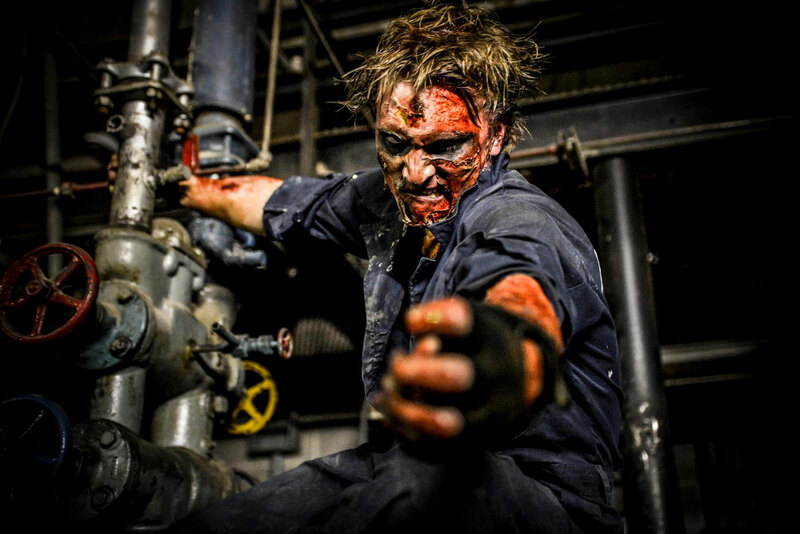 You can still play at one of our traveling Apocalypse events! 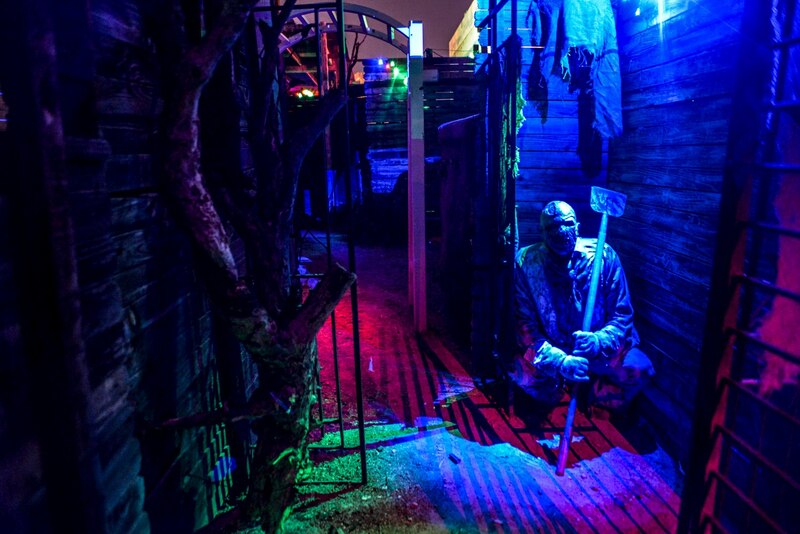 Our road crew brings a 5,000 square foot mini maze, our first class weapon system, and a horde of zombies to set loose inside - your mission is to exterminate everything inside that moves! 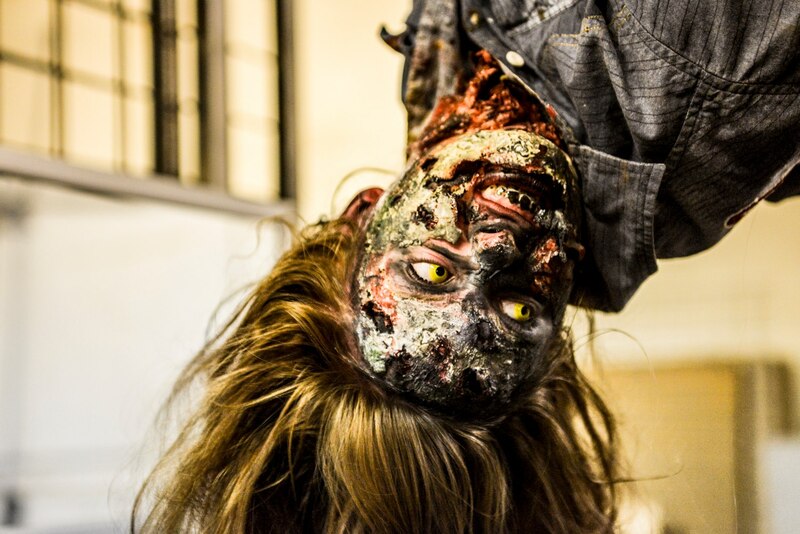 To bring a taste of Apocalypse to a city near you, we have partnered with numerous Comic-Con style events like Walker Stalker Con, Heroes and Villains Fan Fest, and more! Want to bring our travel show to your location? Contact us for more information. Have a venue and want to host an event? Contact us to set one up. © Copyright Apocalypse Global All rights reserved. Website by Tagline Media Group.